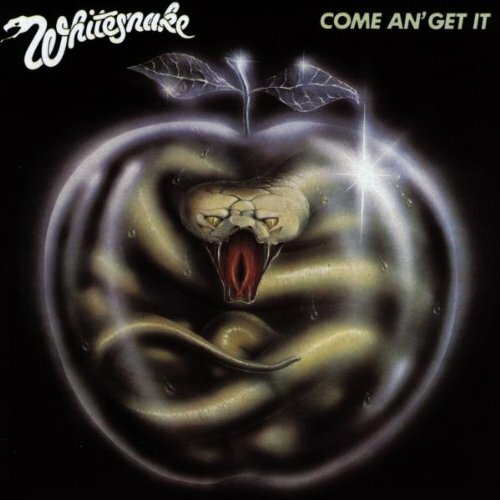 Download "Whitesnake - Hit An' Run" for FREE!!! I hit an' run, hit an' run, hit an' run, hit an' run, hit an' run. No ball and chain can harness me.